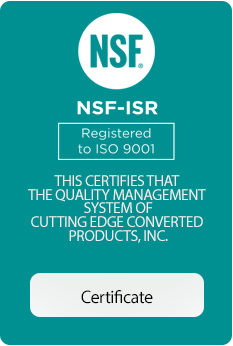 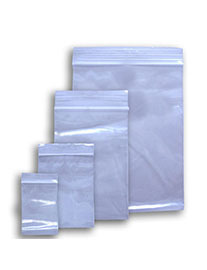 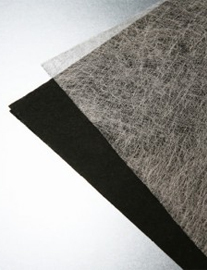 Pouch and bag products are manufactured to meet specific client needs on a case-by-case basis. 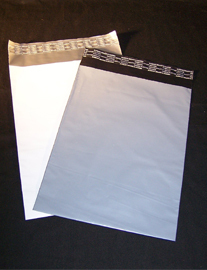 Custom pouch and bag items are available in bubble, foam, non-woven, nylon, and poly materials with some items available with a metalized outer laminate. 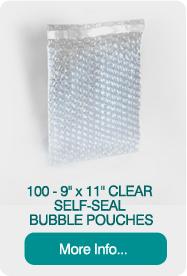 Flush-cut Bubble Pouches are bubble pouches with a no-lip opening. 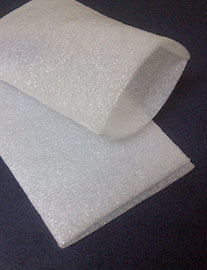 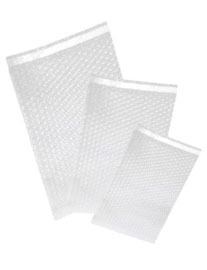 These offer great protection, with a smooth inside surface and bubbled outside surface. 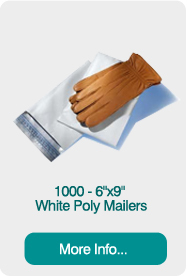 Great for use with odd-shaped items. 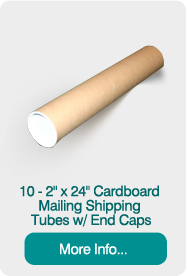 Learn more about die cut flush-cut bubble pouches for shipping and storage by calling (419) 720-3343. 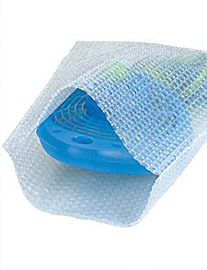 Lip and Tape Bubble Pouches feature a lip for securing the bubble pouch’s contents. 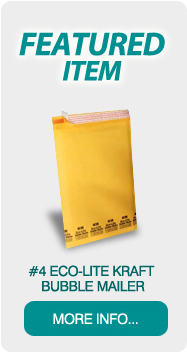 The lips are standard-made with an adhesive tape strip for closing the pouch. 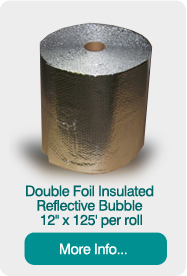 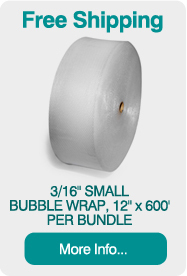 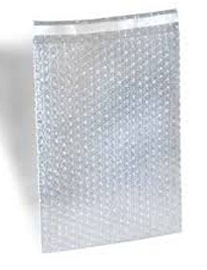 Learn more about custom lip and tape bubble pouches for shipping and storage by calling (419) 720-3343.